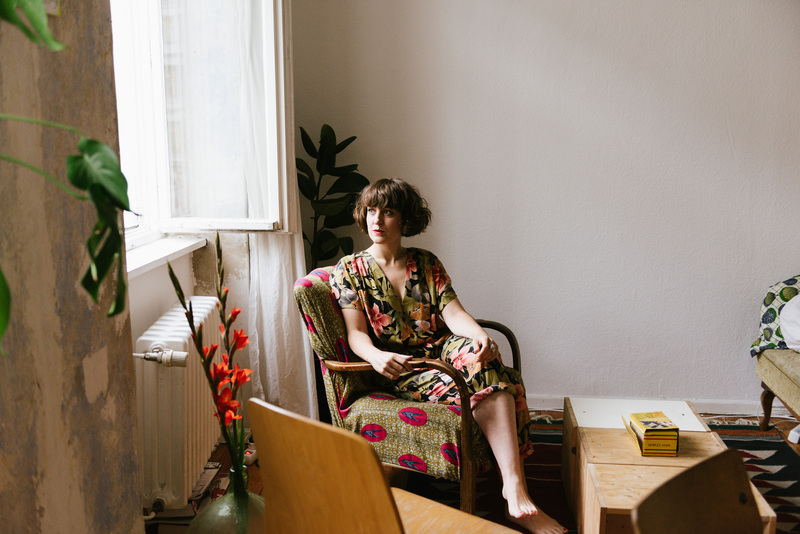 Judith Carnaby answers the door to her Kreuzberg flat wearing a romper patterned with cartoonish leopards peering over palm fronds—attire entirely befitting the colorful personality wearing it. 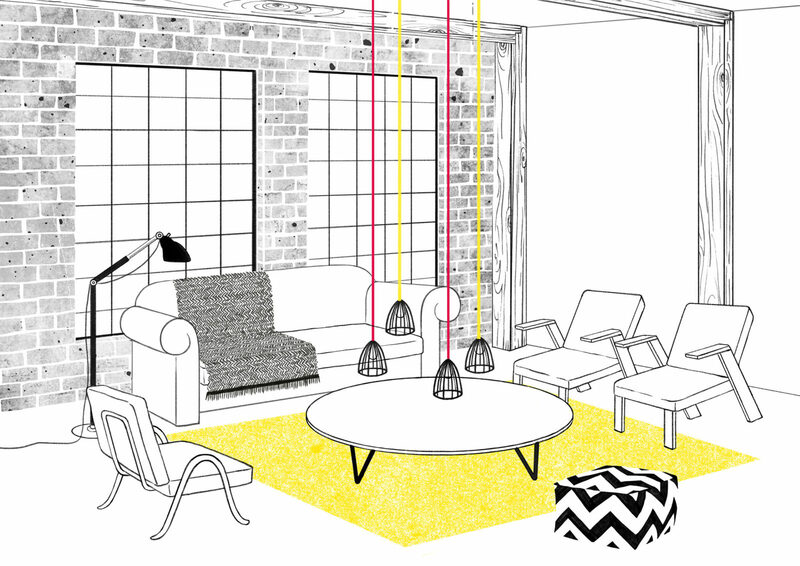 Judith has an infectiously positive air about her, and reflects that same quality in her work as an illustrator. With her playful and colorful lines she breaks down the world around her into its essential elements to communicate ideas for her clients with finesse. Her work with illustration isn’t limited to art itself either—she runs Illustrators Illustrated, a website dedicated to elevating the art of illustration through discourse and criticism. 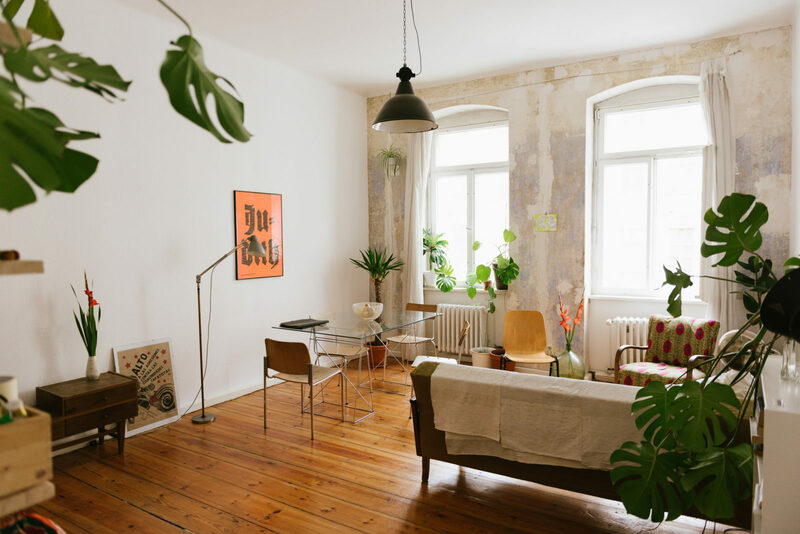 A common story amongst the expat set that populates Berlin, but looking around her flat—with a wall of curiosities collected from her travels around the world, a bookcase stocked with well-worn German novels and her cosy kitchen—it seems Judith and Sam, have made a new home for themselves in Berlin. 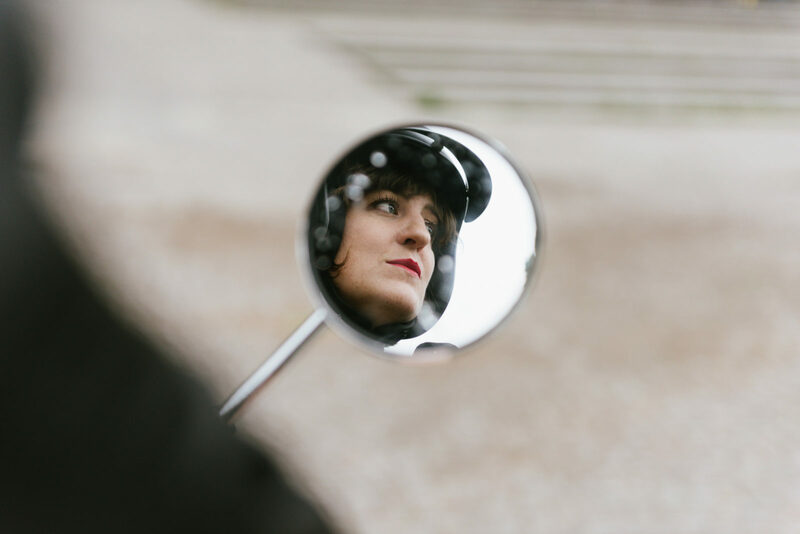 “When I first moved to Berlin I started this small blog called ‘An Ode to Common Things’ which was about the daily struggles of living in Berlin. 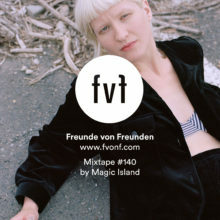 It was a really great way of working through a lot of these tiny struggles like going to the Finanzamt or the Ausländerbehörde [Immigration Office].” The blog features illustrated snapshots of life in Berlin—of apartments and flea markets, tea kettles and lunches with friends. 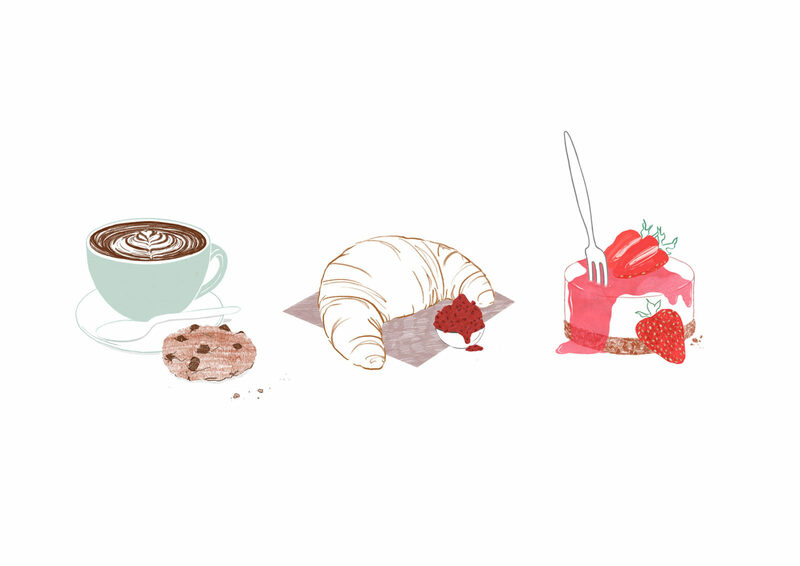 Judith’s illustrations are pared-down snippets of everyday life in Berlin—the TV tower, U-Bahn stations and dapper characters riding bicycles along cobblestones make frequent appearances in her work. She shows us her ability to channel her surroundings when we stop by Cafe 9, as she recreates in her sketchbook the cherub sculpture on the facade of a newly remodeled building across the street. Inside the Markthalle, Judith eats a slice of foccacia from one of the stalls. A child fits wooden triangle blocks into triangle shaped holes in a tiny play island close by as her mother looks on. 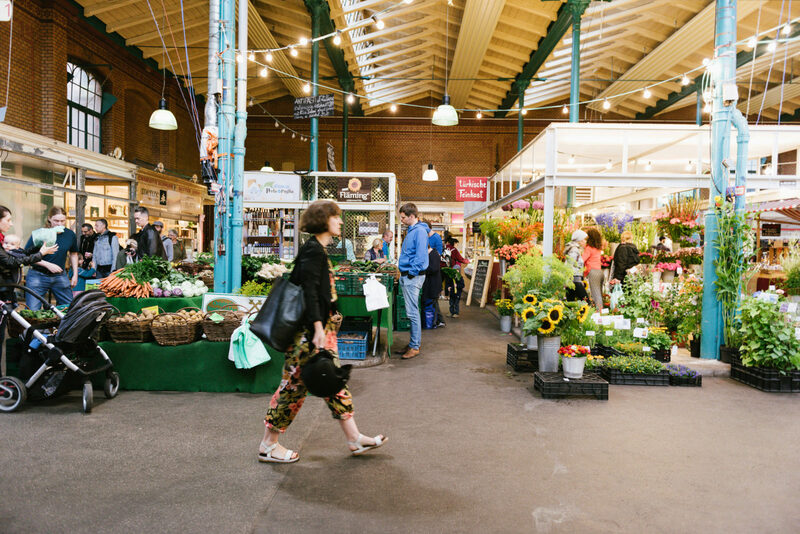 “Markthalle Neun has developed and there has been a big change in the neighborhood—really taking it back to how it would have been used 100 years ago." Issue 12 of Spring—one of the publications that Judith is reviewing for Illustrators Illustrated. 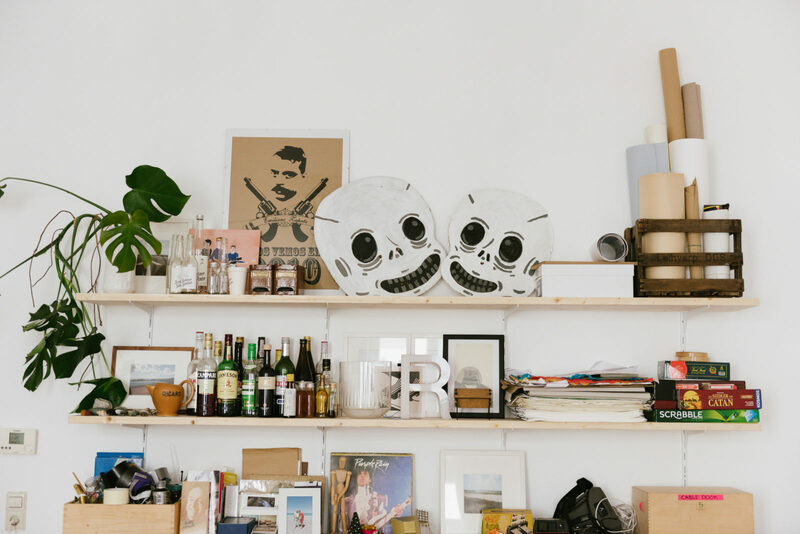 She shares a studio space with a photographer, a couple of designers and two other illustrators—it’s cozy, with a certain creative electricity in the air. Judith’s modest workspace is decidedly minimal, with just a Wacom tablet, a computer and a bookshelf with old notebooks and works from other illustrators. She shows us one of the books that she is reviewing for her website, Illustrators Illustrated. Beginning as a passion project, it’s grown to become a network of those in love with the craft and a powerful resource for illustrators. It compiles Judith’s experience in the industry with that of others to promote the industry’s worth. Popping over to Oranienstraße, the busy artery of Kreuzberg, we pay a stop to one of Judith’s clients—the boys behind the alcoholic drinks Berliner Sommer and Winter. Benjamin Fischer and Merlin Lüdenbach warmly greet Judith when arriving at their office. “I was sleeping on Benjamin’s floor at one point when I first moved to Berlin!” says Judith. 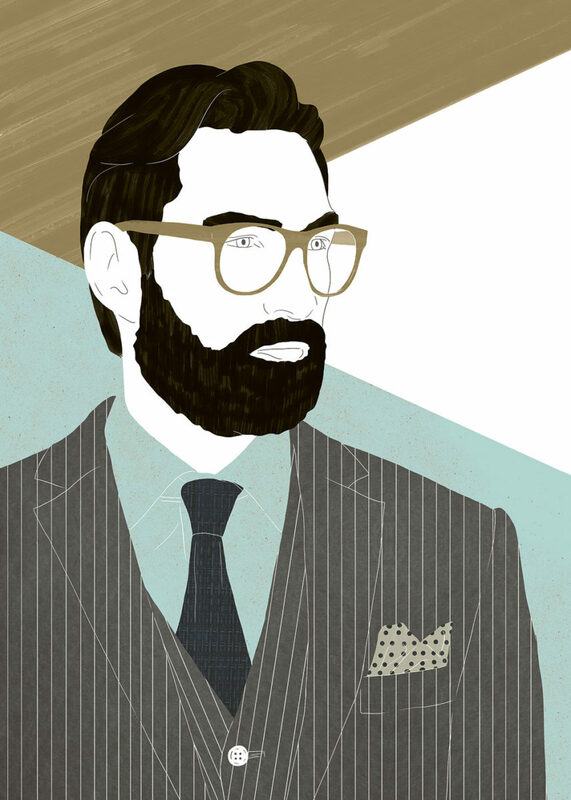 Benjamin knew Judith was a good illustrator and when he was starting his drink company, he knew that her illustrations were the perfect way to define the brand. 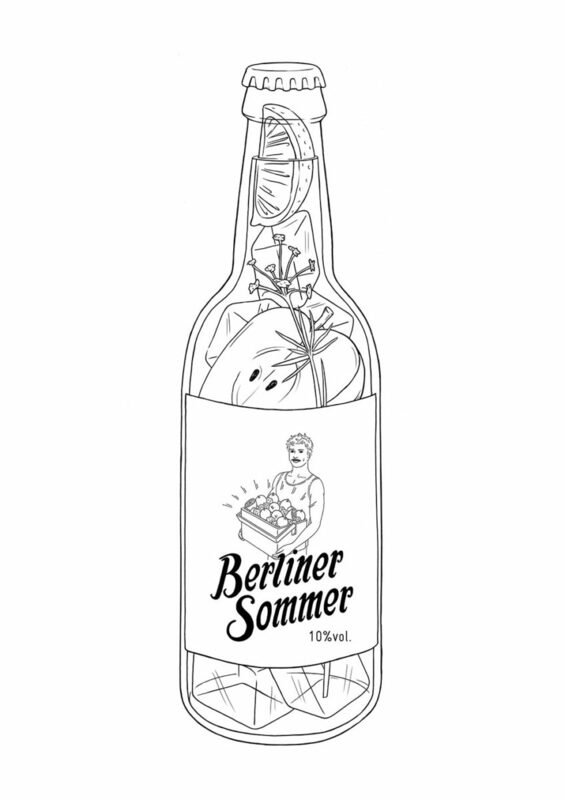 “I remember when Benjamin was brewing the first batch on his stove,” says Judith, but now the drink can be found in just about every corner store in Berlin—and Judith’s illustrations form the brand’s backbone. The stripped back design of their bottles simply feature illustrations of Benjamin in Summer/Winter appropriate wear carrying a crate of apples with a hand drawn typeface by Judith. The organic development of her career as an illustrator and life in Berlin converge at the Berliner Sommer/Winter offices. 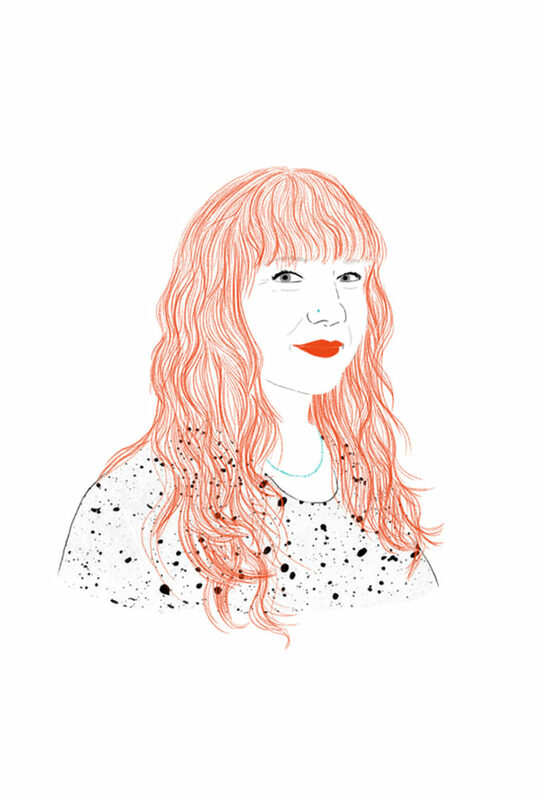 With the support of creative clients, and her colourful mix of life and work in Kreuzberg, Judith has the space to develop her illustration and writing practices and to support other illustrators to be active voices in the visual arts. It was wonderful hearing about the life you’ve made for yourself in Kreuzberg and your illustrious career. If you’d like to commission Judith or see more of her work check out her website. 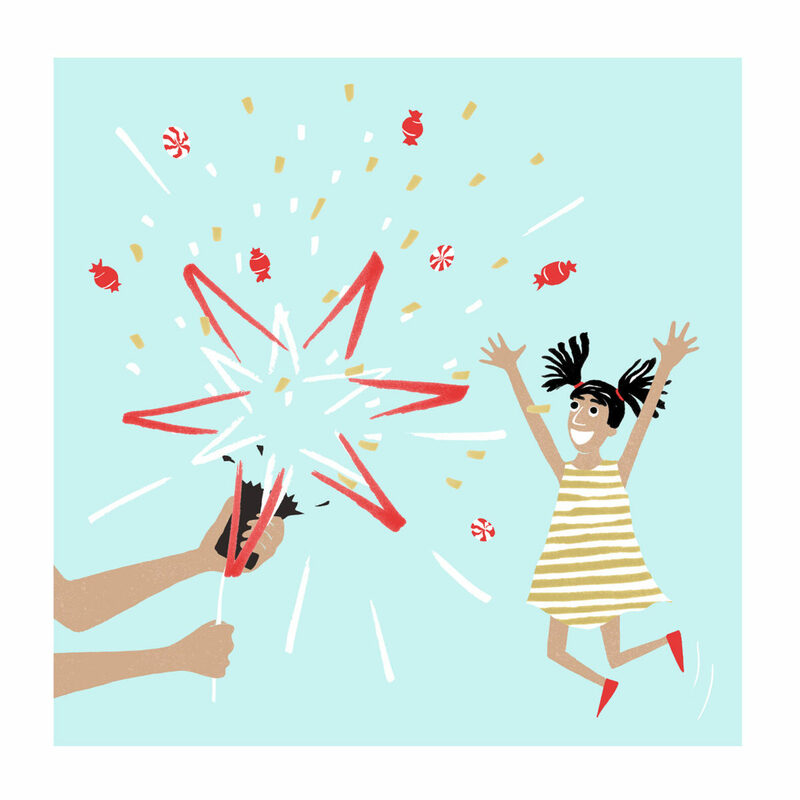 Also be sure to check out Illustrators Illustrated to stay up to date in the creative field with interviews and resources for the budding and established illustrator alike. This portrait is part of our collaboration with unu – the smart electric scooter. We’re taking tours through some of our favorite neighborhoods with locals who can show us the hotspots that keep them inspired.